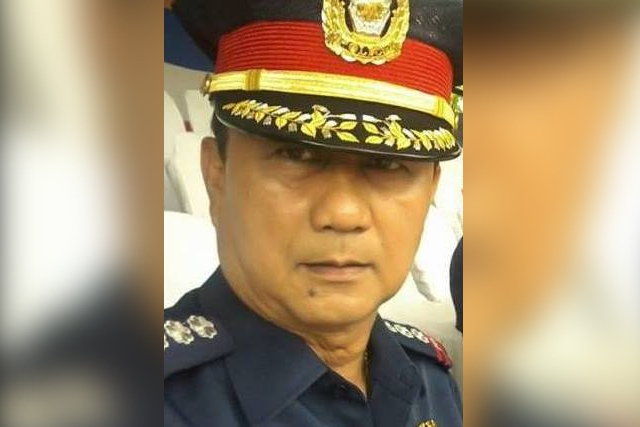 NAGA CITY 12/21/16 (Bicol Standard)--Philippine National Police City Director Senior Supt. Julius Muñez is targeting zero firecracker-related casualty this holiday season. In an interview with the Bicol Standard this morning, he said the police will not hesitate to confiscate firecrackers sold by unauthorized dealers or retailers. Muñez, as City Director, is a member of Task Force Paputok under Mayor John Bongat’s Executive Order No. 2016-045. Said task force is mandated to cause the inspection of quantities and kinds of firecrackers and pyrotechnic devices sold and stocked by retailers or distributors; and to strictly enforce the provisions of RA 7183 regulating the manufacture and sale of firecrackers and pyrotechnics and ensure that all banned products as classified and declared by the Department of Health, DTI, and other regulatory agencies will not be sold in the market. The other members of Task Force Paputok include the Philippine National Police, City Health Officer, City Fire Marshall, City DRRMO, and the City Treasurer. About 150 additional police officers are in the city as part of the augmentation forces for Christmas and New Year, Muñez added.